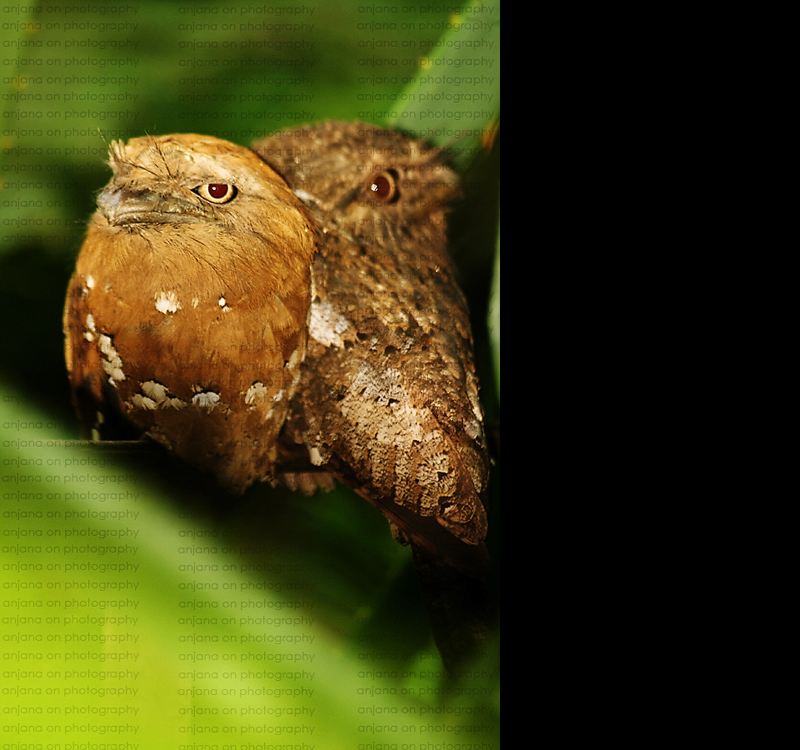 The Sri Lanka Frogmouth is about 23 cm long. It looks large-headed, and has a large flattened hooked bill and huge frog-like gape. never seen such a clear and artistic picture of Sri Lankan frog mouth.We have them in thattekkad bird sanctuary in kerala.yeah,tell us how u took it,plz. Good to see you back mate! how are you doing? Was this taken when I met you at S'raja? Yes, this was taken on the sameday. Thanks for your comment Seesaw!